Guardian Security Solutions was opened in early 2005 by Nick Nicolacopoulos,primarily as a Lethbridge and area residential alarm company and has evolved into 2 locations (Lethbridge and Calgary) almost 10,000 customers and 15 employees. We design, install and service residential/commercial/industrial alarm panels, surveillance systems, access control systems, structured wiring, Intercom systems and Multi room audio with certified electronics technicians on staff. Guardian is the local Lethbridge and Calgary Authorized dealer for Securtek Monitoring Solutions, a Canadian ULC certified monitoring company serving over 60,000 customers in Western Canada. Guardian offers professional and reliable security for home, business or industry 24 hours a day, 7 days a week. We install advanced wireless and wired equipment from top manufacturers to provide our customers with seamless systems that are customized to suit the customer's individual needs and budget. We are committed to work closely with the customer to guarantee an exceptional customer experience. Focused on Service Excellence, Guardian utilizes the attributes of our people and advanced technology to be the consumers first choice for making homes, businesses and communities safer places to live, work and raise families. Guardian continually leverages it's strengths in order to reach its goal of being recognized as the security leader for personalized service and business excellence. Our Salespeople and Technicians are trained seasoned professionals with industry certification in design and low voltage installations (i.e. Alarm panels, Surveillance systems, Access control, Multi room audio and structured wire). We Offer 24/7 on call service 365 days per year. Guardian has showrooms/offices in both Lethbridge and Calgary where customers can view our products first hand and determine the best product to suit their needs and lifestyle. In addition customers can visit us at anytime during business hours for service or to ask us questions. At Guardian Security Solutions, we are serious about protecting your family and your home, and we know you are too. Read through our blog to find useful information on security systems including home security, business security and much more. If you have any questions or would like to schedule your installation in Calgary or Lethbridge, give us a call today! 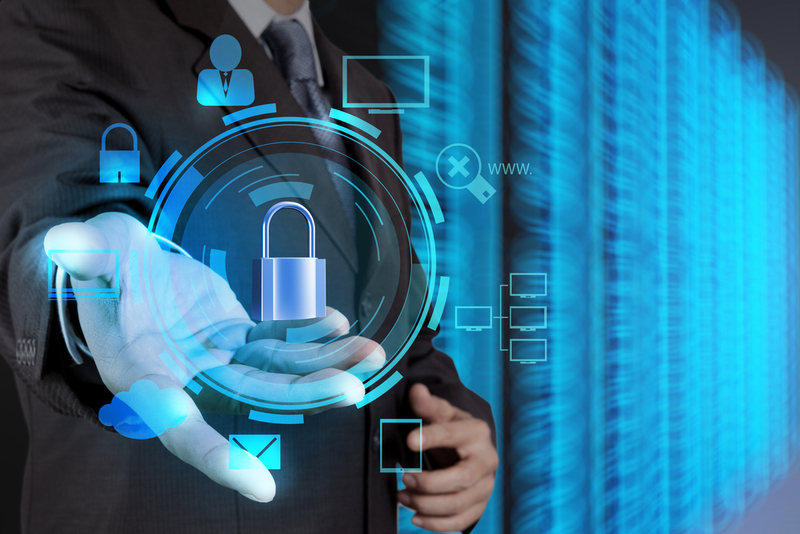 As a business owner, you should be wary of off-the-shelf security solutions. While universal remedies to security risks may make for good advertising copy, in reality, a one-size-fits-all approach is inadequate. 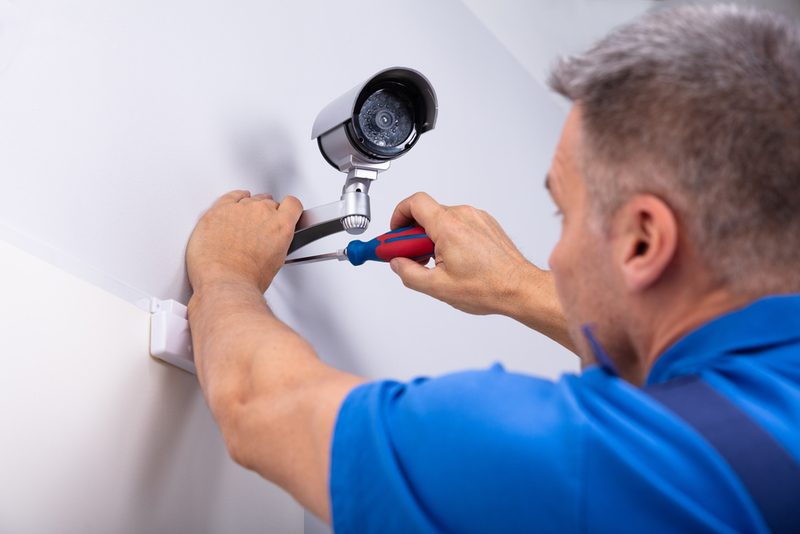 Keep reading to learn why you should instead opt for a customized commercial security system or commercial alarm systems for your Calgary business. Retail stores are an obvious target for thieves. With high-value merchandise and cash on premises, retail stores can provide easy opportunities for profit—at your expense. 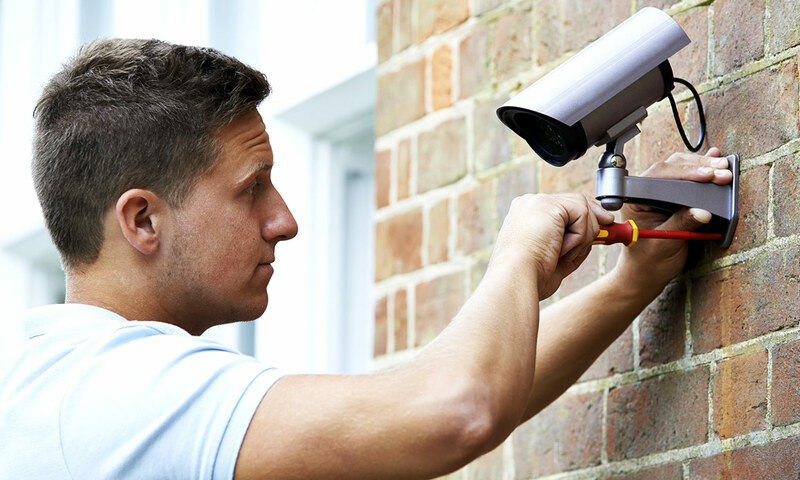 As a store owner, it’s essential that you have robust security in place, from intelligent alarm systems to commercial surveillance cameras (including both outdoor and indoor CCTV). Here are three of the most effective security measures for retailers to consider. Home security has come a long way since the days of bloodhounds on the stoop and a musket at the door. In fact, recent progress in home security technology approaches levels of sophistication only dreamed of in sci-fi movies! For many homeowners in Calgary, installing reliable home security systems provides peace of mind knowing that their families are safe. At Guardian Security Solutions, we want to help you obtain the best security possible for your home. 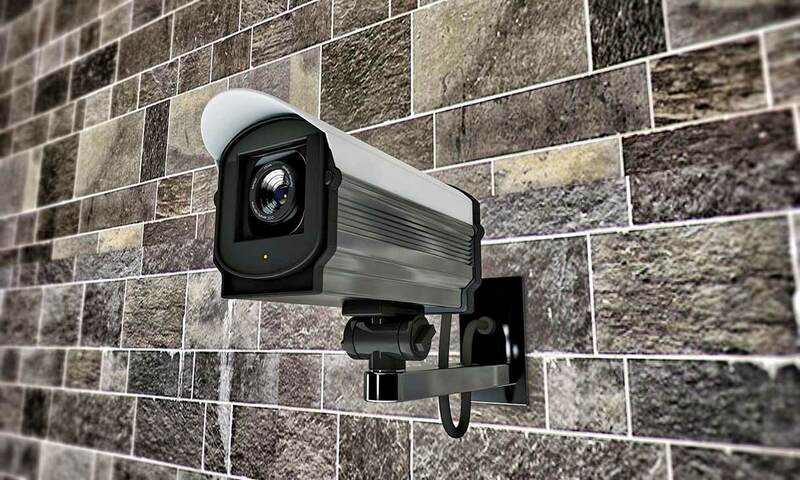 But before having security cameras installed in Calgary or Lethbridge, there are a few items to consider first. A security company's number one concern should be your peace of mind. And in the vast majority of instances, it is the case. Unfortunately, a tiny minority have not read the memo yet, and they tarnish an entire industry's reputation. Over the last few years, for example, an increasing number of alarm companies have resorted to door-to-door sales to bring in new customers. Though this might be a good way to inform people about new services, it has also led to a certain amount of unscrupulous activity. The BBB registered more than 3,000 complaints against alarm companies in 2009 alone! After World War I, crime spiked throughout Canada and the US. As people became more sensitive to security needs, they began developing new ways of protecting themselves and their property.
" Having used Guardian Security for many years in my business and at my home, I can attest that I have never received this quality of customer service from any other security company. Any question is answered quickly and any issue is addressed thoroughly. I would, and have, recommend Guardian to anyone. "